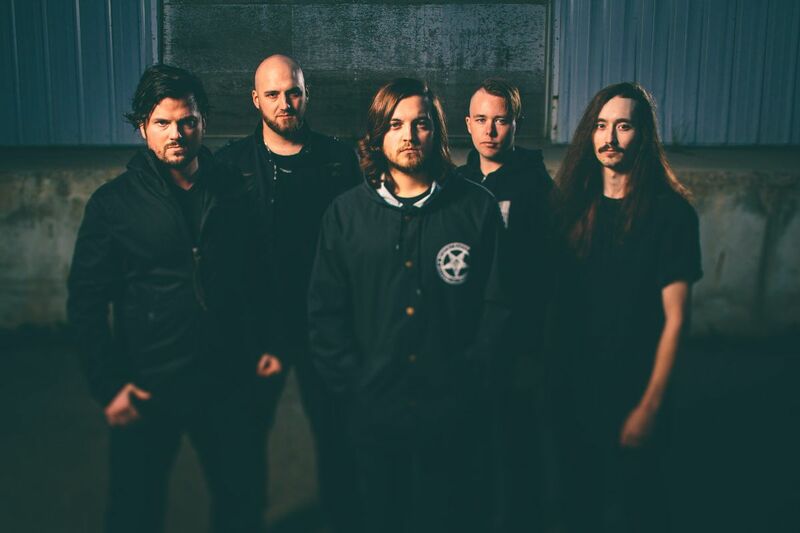 Canadian metal upstarts ARRIVAL OF AUTUMN, will release their second full-length album and Nuclear Blast debut on March 29. 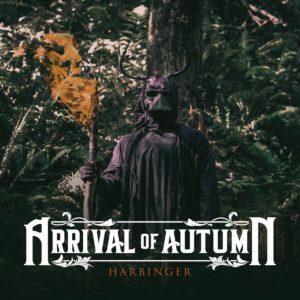 Harbinger was produced and mixed by Jason Suecof (DEVILDRIVER, THE BLACK DAHLIA MURDER, ALL THAT REMAINS, TRIVIUM) and mastered by Alan Douches (DARKEST HOUR, EVERY TIME I DIE, SUICIDE SILENCE). Check out the first single “The Endless” HERE. Pre-order the album today both physically and digitally from THIS LOCATION. After touring in support of two self-released albums, Endless Nights and Shadows, the band began plotting their next release. On a whim they decided to send some of the new demos to one of their heroes, Jason Suecof at Audiohammer Studios, to see if he would be interested in recording them. To the band’s absolute surprise, Jason liked what he heard, and found time between some of the heavy-hitters that he had been working on to record the material. This was an opportunity the band couldn’t pass up, and immediately started planning the trip of flying over 3,000 miles, from one end of the continent of North America to the other, to record the best songs the band had ever written.